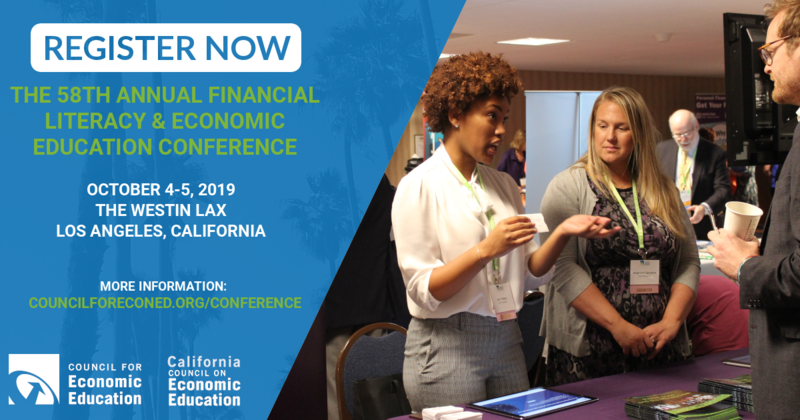 Access to over 100 workshops where you can learn how to integrate personal finance and economics into your classes. You’ll receive an electronic Certificate of Attendance. 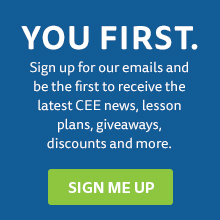 CEE accepts Purchase Orders from school districts that wish to register teachers and are unable to make an online purchase using a credit/debit card. Please email Rosalie Polanco, Events Planning & Coordination at rpolanco@councilforeconed.org. 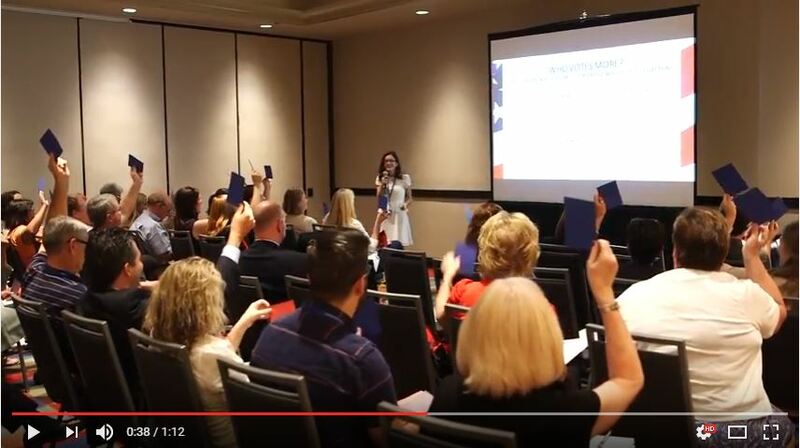 100% of the teachers that attend CEE’s annual conference report that would recommend the Conference to a friend and 96% are still using information and resources gained at the conference in their classrooms.